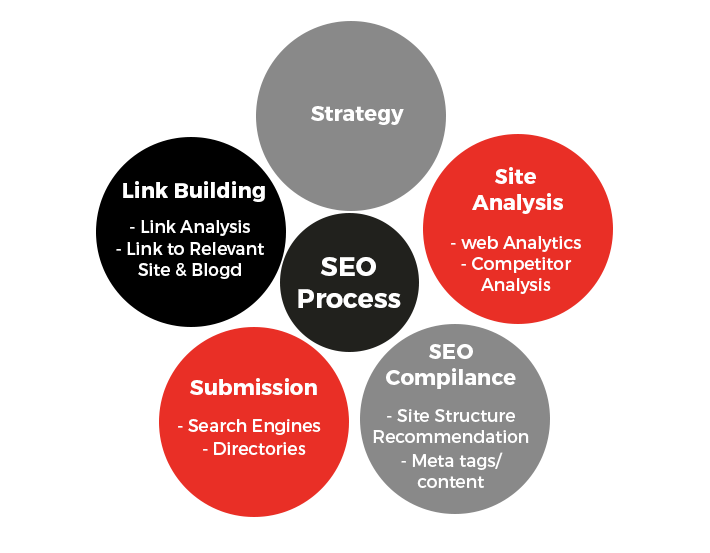 We work with you in developing a unique SEO strategy that is tailored specifically for your business. To do this, we analyse your website content and technology and create specific recommendations for optimisation. Quite simply, your aim is to reach potential clients. To make this happen, your website search ranking is vital. Search Engine Optimisation is the most effective method for placing your website at the top of the search engine rankings, and keeping it there. SEO is important because it will determine the position of your website in the search engine rankings for certain keywords. There’s a very good chance that your immediate competitors will be using similar keywords, so maintaining that SEO edge is critical for business. Chat with our SEO experts to find out how we can push your website to the top of the search rankings, and keep it there.